Stretch To Succeed: Sometimes when you are in a dark place you think you have been buried, but actually you have been planted ! Sometimes when you are in a dark place you think you have been buried, but actually you have been planted ! 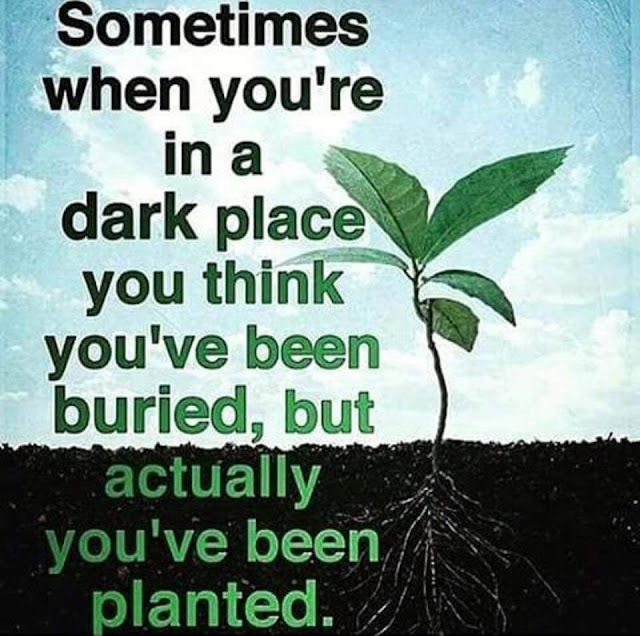 Sometimes when you are in a dark place you think you have been buried, but actually you have been planted!